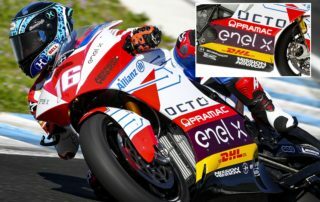 Octo Pramac MotoE is pleased to announce the agreement with Mission Winnow that will be Main Partner of the team in the first historic season of MotoE whose first round is scheduled for the #GermanGP week end (5/7 July) Mission Winnow is a Philip Morris International (PMI) led initiative to encourage positive change. 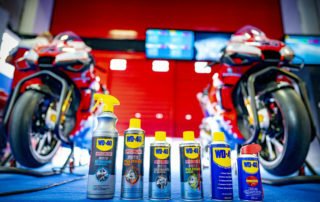 Campinoti and Domenicali: "Solid collaboration to create a system of Made in Italy excellence"
WD-40 is the american enterprise, world leading company in multipurpose lubricant oils. 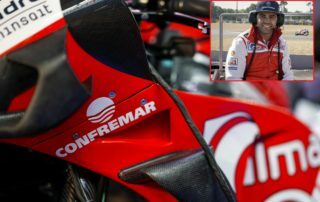 Fonsi Nieto: "The Confremar family has been supporting me throughout my career. 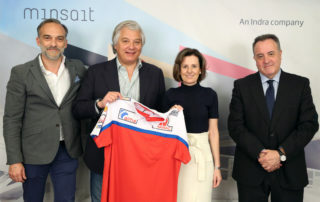 Proud of this partnership"
After many years of MotoGP, Prettl will be partner for the fascinating competition. 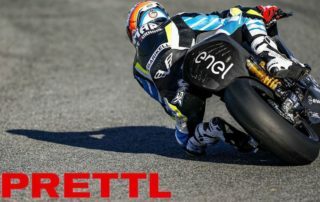 #Jerez test D1. 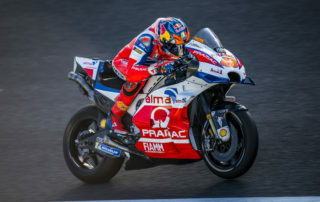 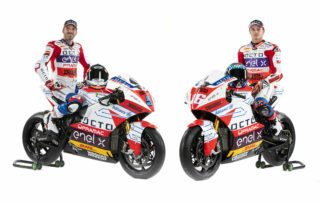 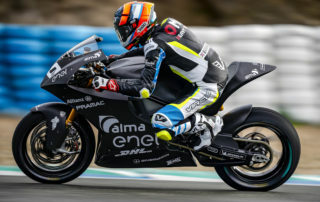 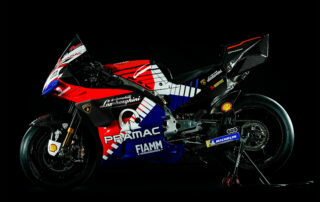 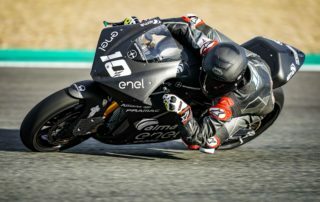 Alex De Angelis and Josh Hook for the first time on Alma Pramac Racing’s MotoE.